Cummins Insite is a great tool for performing diagnostics. If you diagnose/service Cummins engines, it is an absolute “must-have”. 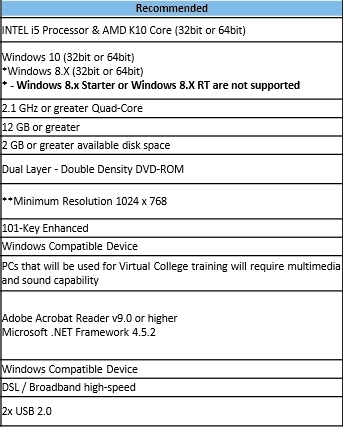 In order to use Cummins Insite you’ll need a Windows based computer that meets or exceeds the manufacturer’s software requirements. 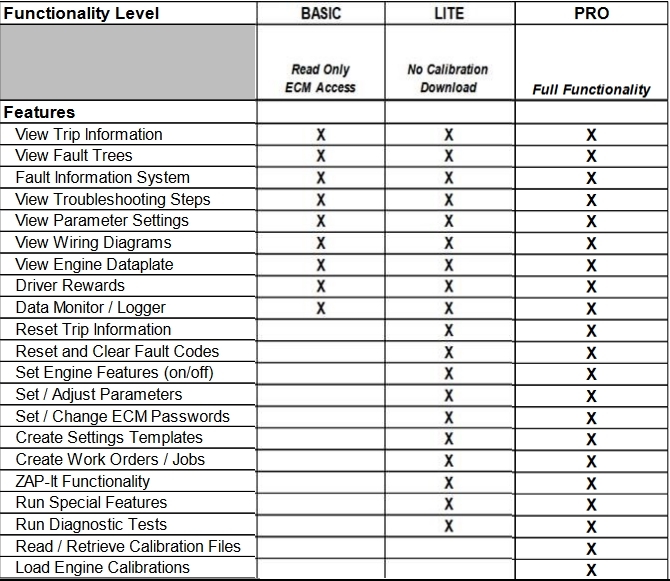 Recently Cummins increased the computer requirements for their Insite software. If you are using an older computer to run Insite you’ll almost certainly experience frustratingly long load times. Before you connect to a truck, check to make sure that you’re using the latest Insite version and that all updates are installed. It’s also a good habit to check your Windows updates. To use Cummins Insite you’re going to need an RP1210 adapter (ex: Cummins Inline 6 or 7, DG Technologies DP5A, Nexiq USBLink2, etc.) and the corresponding connection cables. Here is a helpful chart that shows the different Insite programs and their corresponding features.